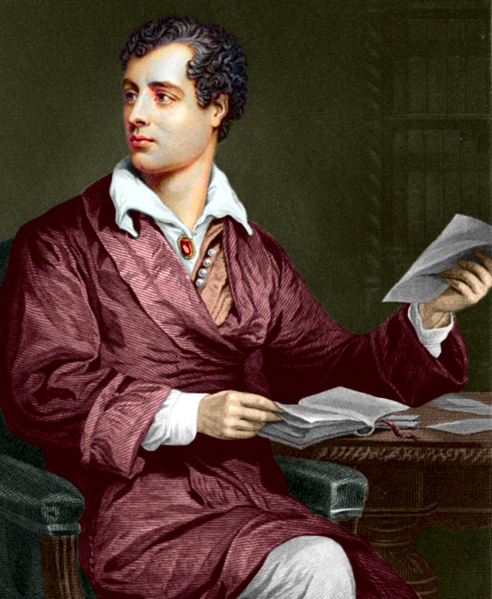 Considered many as the most romantic poem in all of the English literature, Byron’s words are hauntingly beautiful. The simple imagery of the woman’s charm and her undying elegance make this poem both accessible and timeless. If you’ve ever wondered why Byron makes it into countless proposals and wedding speeches, read this poem and you’ll know why. 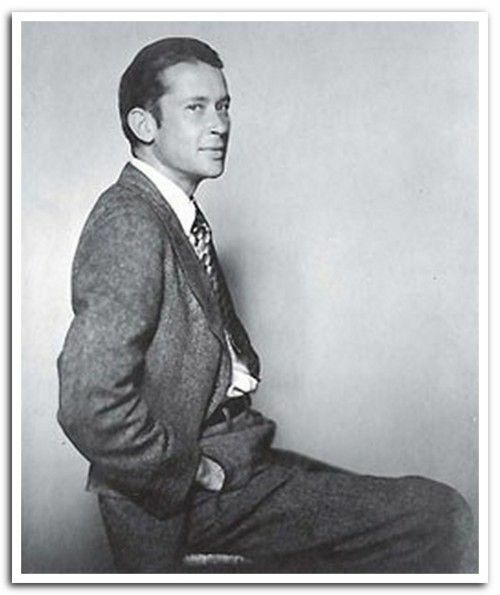 Perhaps the only Harvard poet to ever make his way into the lyrics of and indie-rock band (Bloc Party – Ion Square), the moving lyricism of Cummings’ great poetry makes it an all-time classic. 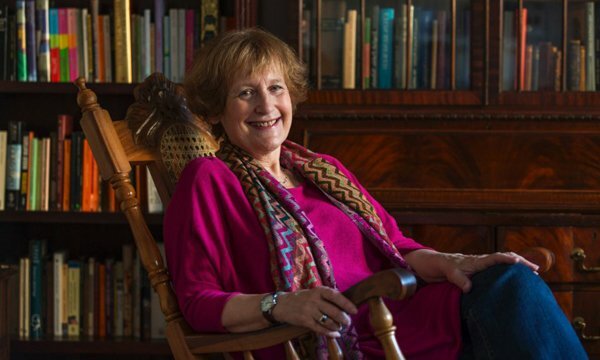 As a university poet, her poetry had always been popular with young people, perhaps due to her ability to combine traditional romance and experimental syntax. The repetitive nature of the poem gives it an ideal incantatory quality. One of the greatest Wendy Cope poems of all time, commissioned by the Daily Telegraph in 2009, explores the frequent criticisms thrown at the most romantic day of the year. Yet as the narrator muses on the numerous obligations behind Valentine’s Day, romantic feelings are repeatedly conjured. “Valentine” does all of the above. 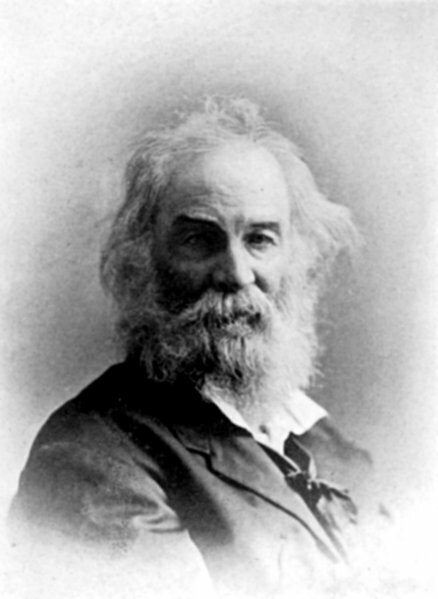 In this poem, Whitman’s words don’t shout of the kind of love most people imagine – earth-shattering romance – rather, a comforting, humble, kind of love. This poem paints a more realistic portrait of a couple battling against the surreal noise and discouraging crowds of everyday life. 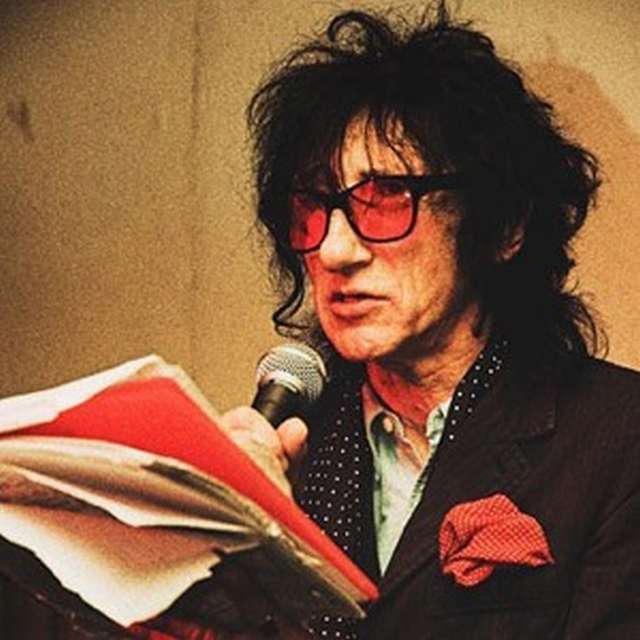 Renown punk performance poet John Cooper Clarke’s humorous, energetic poem will wildly resonate with anyone who is madly in love and desperately trying to put their feelings into words. If you’re an alternative rock fan, you probably know the Arctic Monkeys. Alex Turner, their frontman, has previously cited Cooper Clarke as a constant source of inspiration. In this poem, Christina Rossetti champions nothing less than mutual, adoring love between two people. This poem explores the symbiotic relationship of love with charming modesty. All of the love poetry couldn’t possibly be complete without the creative influence of Rossetti, whose body of work is especially known for its devotional ballads. Undoubtedly one of Shakespeare’s most famous sonnets of all time, Sonnet 116 provides an archetypical definition of love. Love, by the words of this sonnet, does not change, neither does it fades; it has no flaws and outlasts even death. The sonnet has also been widely popularized by appearing in Emma Thompson’s screenplay for the film of Sense and Sensibility and is also memorably quoted by Kate Winslet, who played the romantic Marianne. The is one of Donne’s earliest works, published in his early 1633 collection Songs and Sonnets. Donne manages to weave a sensual and spiritual kind of love together from the point of view of an awakening lover, while also making use of Biblical references. If you have recently suffered a separation or broken off from an unhappy relationship, this is perhaps the ideal Valentine’s Day poem for you. This poem explores the idea of learning to re-love one’s self after trauma and loss. Derek Walcott, poet, and playwright, received the 1992 Nobel Prize for literature and received the TS Eliot Prize for his acclaimed book of poetry, White Egrets, in 2011.